Micromax is a well known Indian brand which manufactures electronic products. They have been known for several years as makers of sturdy featurephones and budget smartphones. After the Make in India campaign gathered force they have also started manufacturing televisions. Micromax 32 Inch LED TV is a market leader in its segment and sells better than competitors such as Xiaomi. Micromax 32 Inch LED TV is made in its production facility at Rudrapur. Due to the rise of 4K TV sets also called ultra high definition Micromax has turned its attention to this segment and begun to create models which are cheaper than Xiaomi. Micromax provides 4K sets at less than half of what is charged by LG or Samsung. Micromax UHD TV sets – ultimate entertainment gadget. The best Micromax LED TV has a huge resolution of 3840 x 2160. 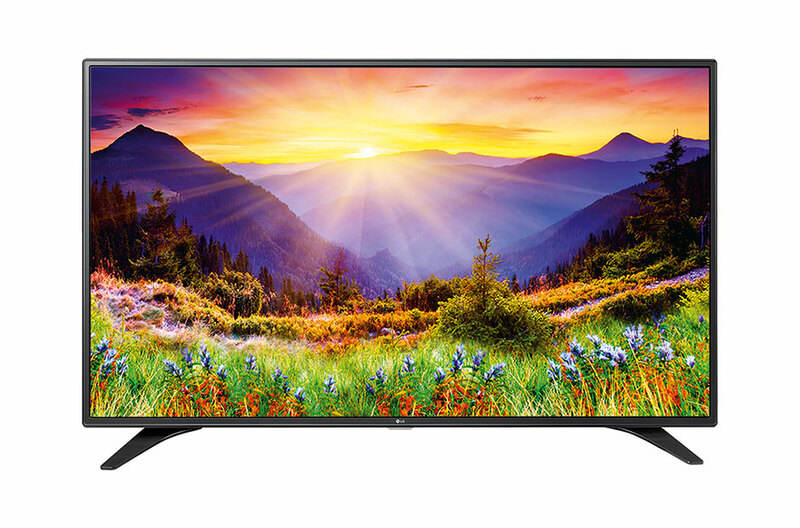 This is called ultra high definition and brings stunning entertainment to your living room. The image that it offers is brilliant and vivid and far better than what one finds on high definition TV sets. The model has a bezel size of only 0.8 cm which makes it look razor thin. The 49 inch UHD TV from Micromax has a golden tinted body. It appears slightly flashy but is extremely beautiful. Although it is a budget segment device the finish is quite high in quality and the plastic is off good quality. It is perfect when on a wall mount. The UHD set comes with several connection options such as HDMI and USB 3.0 ports. There are also the older VGA plugs in case one wants to play back something from an old DVD player. The television can be converted into a wi-fi hotspot and send data connection to several other devices. The use of its proprietary Miracast technology allows screen casting from a smart phone or tablet. The reverse is also possible – to capture the screen of the television and send it to a smart phone. It can also use a smart phone as remote control with help of its own app. The Micromax television comes with its own box speakers providing deep bass sound to all corners of the room. The multi band equalizer allows you to mould the sound to exactly your liking. The SRS digital surround sound technology makes the sound deep and powerful causing it to resonate in every corner. The Micromax UHD television is powered by a dual core CPU which is aided by a quad core GPU. Most of the televisions on the market today are part of the LED and LCD genre. That is, the LEDs or LCDs illuminate the screens. Micromax has set up a research and development center to continue bringing innovative products to the Indian market.